For non-emergencies call 101, use 999 for emergency calls only. This is a message on behalf of Cumbria Constabulary. Come and visit Police at the New Dalston Police Desk, we will be there 6pm-8pm every second Wednesday from now on. Come and ask for advice or information or express any concerns and tell us whats going on in your area. Cumbria Constabulary are looking to increase the number of members of Cumbria Community Messagers. If you know anybody who would be interested in signing up Community Messaging for Crime Prevention advice, Information from Trading Standards, Fire Service and County Council, forward the persons details through a reply to this message. Cumbria Constabulary made some changes at the end of September 2015 regards how we deliver local policing across Cumbria. One of the changes was the reduction of Neighbourhood Policing teams for ten across Cumbria to three, these being North, South and West, the changes in North NPT are such that the Dalston and Caldew area which was previously policed from Brampton, now fall within the Carlisle West Geographical Policing Area. I’m sure you will be asking how does that change the level of policing we get. Well in simple terms there should be no difference in the level of policing, the only difference is that there is a change in Police Community Support Officer, who will now deploy from our Shadygrove Road police office but will still utilise the Dalston Police post as much as possible. · Inspector Neil Thomson - GAR Lead for Policing. · PCSO Stuart Graham – Dedicated PCSO for Dalston & Caldew Area. Previously we also had dedicated Community Constables, as part of the reorganisation we have had to move away from dedicated Community Constables, these officers now perform a dual role of Community Patrol Constables they now operate across the new Neighbourhood Policing Team although aligned to Geographical Areas to provide support when required. PCSO Stuart Graham will be your initial point of contact and Stuart will provide a regular newsletter of what is occurring in the area. Unfortunately Stuart will not be able to attend Parish Council meeting on a regular basis, however if there is a particular issue that needs to be addressed by the Community Team, we will make arrangements for one of the team to attend. I understand that was the previous agreement from the Brampton NPT. 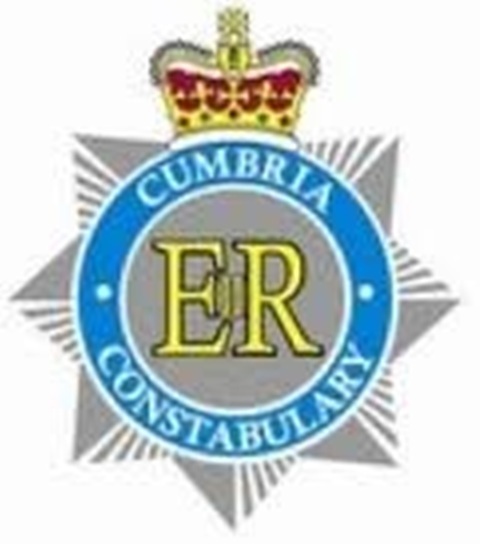 Further information on issues and events can be found on the Cumbria Constabulary web page www.cumbria.police.uk and click on the link to Carlisle West. We will have a regular police desk at the Co-op at Dalston every alternative Wednesday commencing on Wednesday 11th November 2015 between 6pm and 8pm. If you see anything suspicious then please phone 101 which will take you through to Cumbria Police. To view the lastest crimes reported in the area click here. To view or register for alerts from Cumbria Police and Cumbria Fire and Rescue click here. 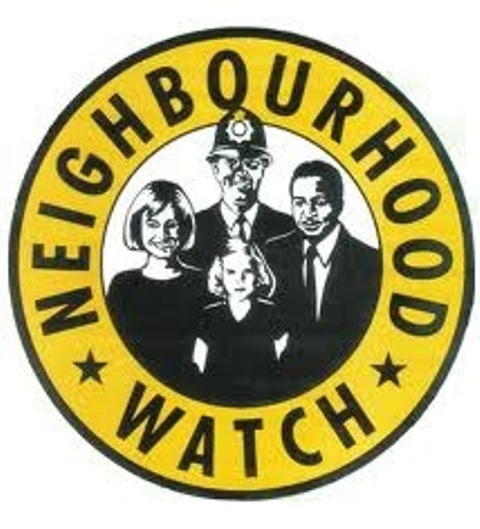 Beaumont Parish Neighbourhood Watch is part of the national Neighbourhood Watch schemes. Click here for details. If you have not yet signed up for Beaumont Neighbourhood Watch then send an email to needs to be set up! You will then receive emails about recent incidents in the village and updates about such things as the various scams taking place. You will also get notice of any meetings. One important aspect of Neighbourhood Watch is to be a good neighbour - that is keeping your eyes open for cars which you don't recognise or strangers near your neighbour's house, especially if the neighbours are elderly. Also please try to pass on the contents of any relevant Police Alert messages to neighbours who do not have email. Cumbria Neighbourhood Watch Association is very proud to be working in partnership with SelectaDNA to provide communities with the means by which they can better protect their own property. SelectaDNA Property Marking kits can be used to mark and protect a wide range of valuable possessions and assets ranging from laptops, ipads, tablets, phones, TV's, jewellery and fine art to tools, gardening and plant machinery, caravans, trailers and bicycles. The SelectaDNA Kit is a forensic property marking solution that marks about 50 items. It consists of a bottle of clear liquid which carries its very own unique DNA forensic code that is only visible under ultraviolet light and allows stolen goods to be traced back to the rightful owner. The kits come with window stickers which Householders are encouraged to display which aims to act as a deterrent to opportunist burglars and is an important first line of defence to warn criminals that DNA marking is being used on items of value at the property. The kits cost £20 each. Police have already claimed that the use of DNA Property Marking Kits has been able to successfully reduce the incidence of burglaries. If you would like to purchase one or more of these kits, please let us know by responding to this message and we will arrange to get one to you. From John Perkins (CNWA, Administrator, Cumbria) Joe Murray QPM is the new chairman of CNWA taking over from David Farmer who recently moved away from Cumbria. Joe is a former police inspector in West Cumbria who retired from the Police in 2011 and was honoured to be awarded the Queens Police Medal. Prior to joining the Force, Joe, born in Workington, worked in the local coal mine and the steel works before joining the Army serving as a Military Policeman in Germany, Northern Ireland and finally in Hong Kong. In his last six years in the Constabulary he was the community safety inspector for West Cumbria and was heavily involved in partnership working with a variety of agencies. This provided him with many opportunities to impact on community activities around crime prevention and community resilience. 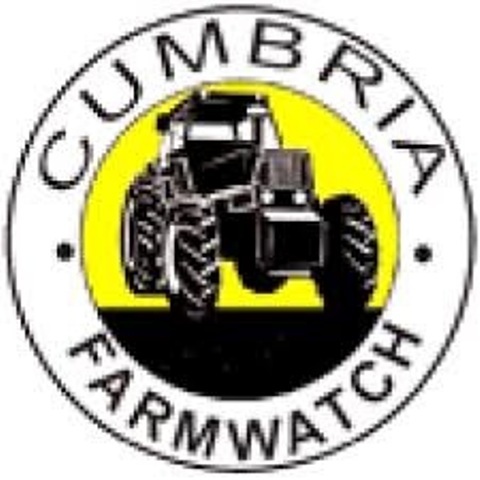 Farmers & other people living in rural communities can join the Constabulary’s successful Farm Watch scheme, which is a network designed to share crime prevention advice, alert local residents to crimes in their area, & appeal for information to catch criminals.